What watch does President Underwood wear? 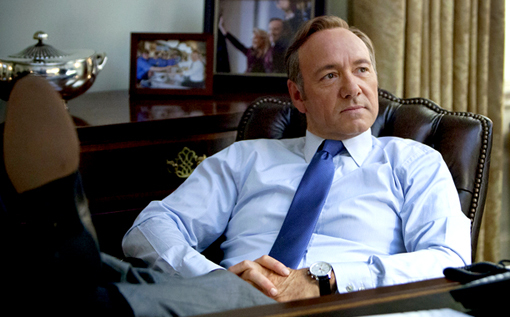 What watch is Frank Underwood wearing? What watch does Kevin Spacey wear as Frank Underwood in House of Cards?